AIS Director Peter Conde has welcomed to the AIS leadership team Alex Newton, who recently started in her role as Deputy Director Sport Strategy and Investment. Alex Newton has joined the AIS as Deputy Director of Sport Strategy and Investment. 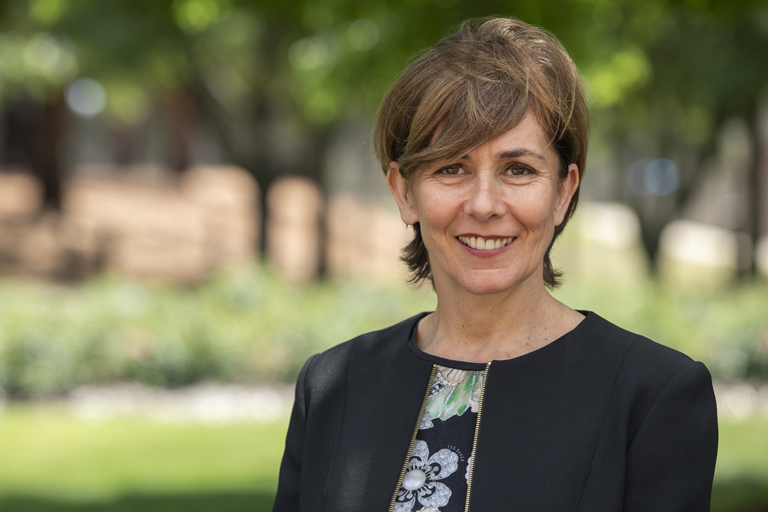 Previously with the English Institute of Sport, Conde said Newton brings a wealth of experience to the role and looks forward to the impact her expertise will make within the Australian sport sector. Alex will be in Australia full time from the start of the New Year and will be based in Canberra. “As a member of the AIS senior leadership team, Alex will be responsible for collaborating with sports around strategy and investment. She will lead the strategic analysis, assessment of competitive position and potential of sports, and ensure Gold Medal standards and systems are understood and embraced,” Conde said. Having worked for a wide range of performance organisations, including Sport England and UK Sport, the English Institute of Sport and as Performance Director in two of UK World Class Programmes, Newton brings significant experience in high performance sport. As Performance Director for Boxing for the 2008 Games, they delivered an unprecedented three medals. She oversaw fencing for two Olympic cycles and transformed the culture within the sport from one of ‘lifestyle’ fencing to one that is now competitive on the world stage delivering the first European Champion and team qualification for the Rio 2016 Olympics. As Performance Consultant with British Swimming, she helped drive performance innovation, sports intelligence and the GBR World Class Program towards Tokyo.